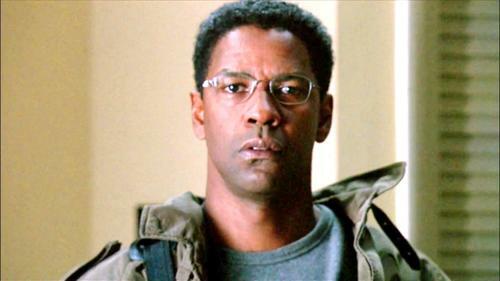 Looking for movie tickets? 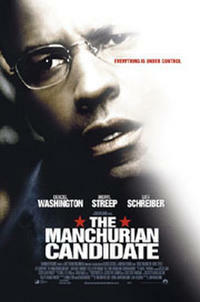 Enter your location to see which movie theaters are playing The Manchurian Candidate near you. Korean War hero's (Laurence Harvey) commander (Frank Sinatra) learns platoon was brainwashed.